Real estate has always been a passion of Jodi’s. In 2009 she got her salesperson license and she has been learning as much as she can about real estate ever since. 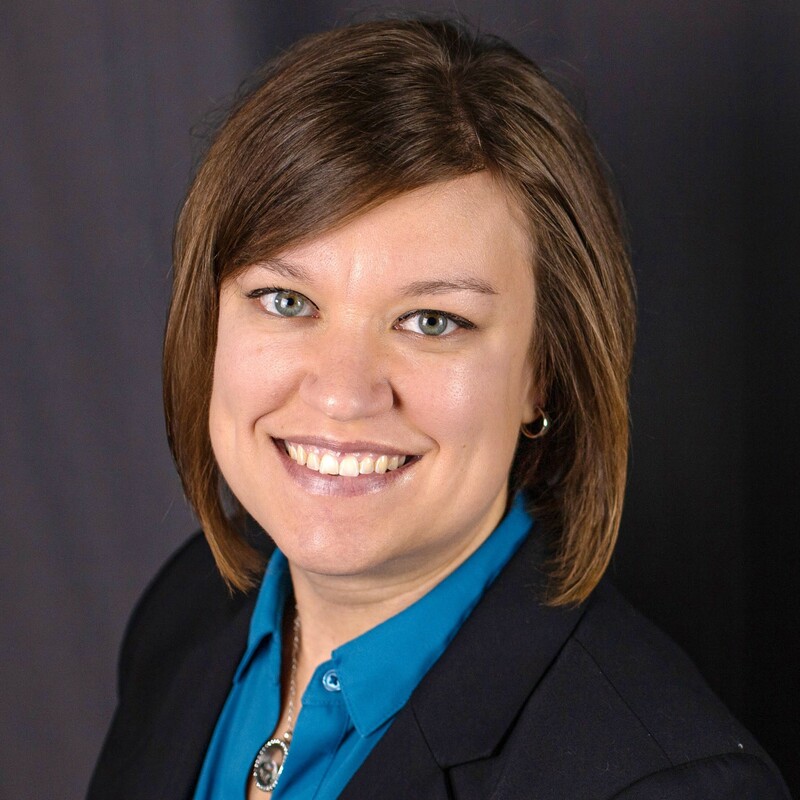 After she got her salesperson license she began to pursue her masters degree in business administration from the UW Oshkosh, which she attained in 2013. She enjoys the people side of real estate but also has expert knowledge in all things business. This serves her clients well. Previously Jodi worked in the healthcare industry full time until she decided to put both her real estate and business knowledge to use and work full time for Exit Greater Realty. In 2018 Jodi attained her real estate Brokers license and opened her own EXIT office serving the “Midstate” of Wisconsin, EXIT Midstate Realty. With her background in the medical sector and business management, Jodi knows how to effectively take care of her clients’ needs, helping to make each transaction as fun and stress-free as possible. Jodi loves to look at homes with her clients and determine what is important to them in their search for their dream home. By determining what is important to them Jodi is able to search for houses and narrow down the possibilities a lot quicker. Its important to Jodi that each and every one of her clients find their dream home. Another important part of being a Realtor is helping clients sell their homes. It’s important to have a trusting relationship with your Realtor and you should know that when you sign Jodi as your Realtor she will do all she can to help you sell your house as quickly as possible. Jodi is also a great communicator with her clients. You can rest assured that if you sign Jodi as your agent she will be in touch with your every step of the way with the sale of your home. Because real estate is a passion for Jodi, she does not see it as a “job”. Jodi takes great pride in building friendships with her clients. Please don’t be afraid to contact her with any questions you might have about your current home, or your search for a new home.